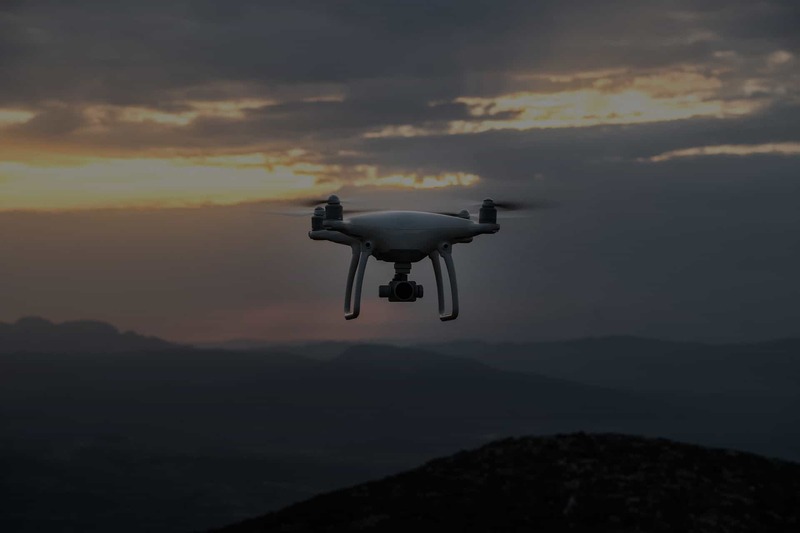 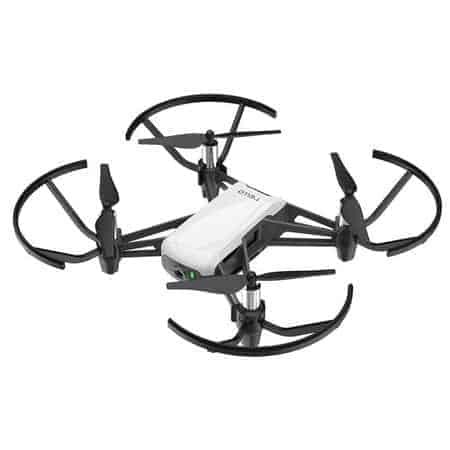 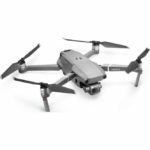 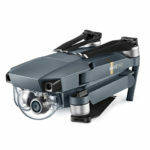 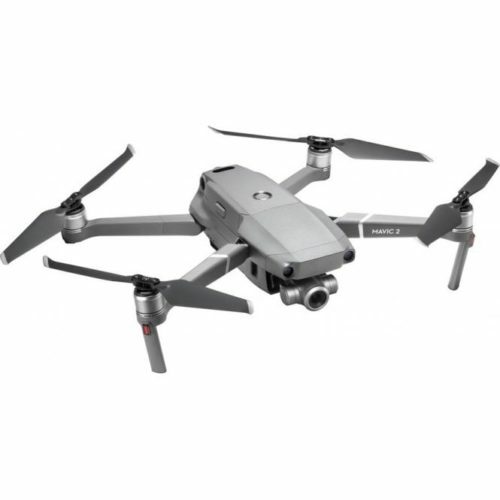 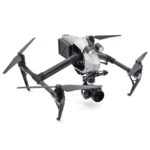 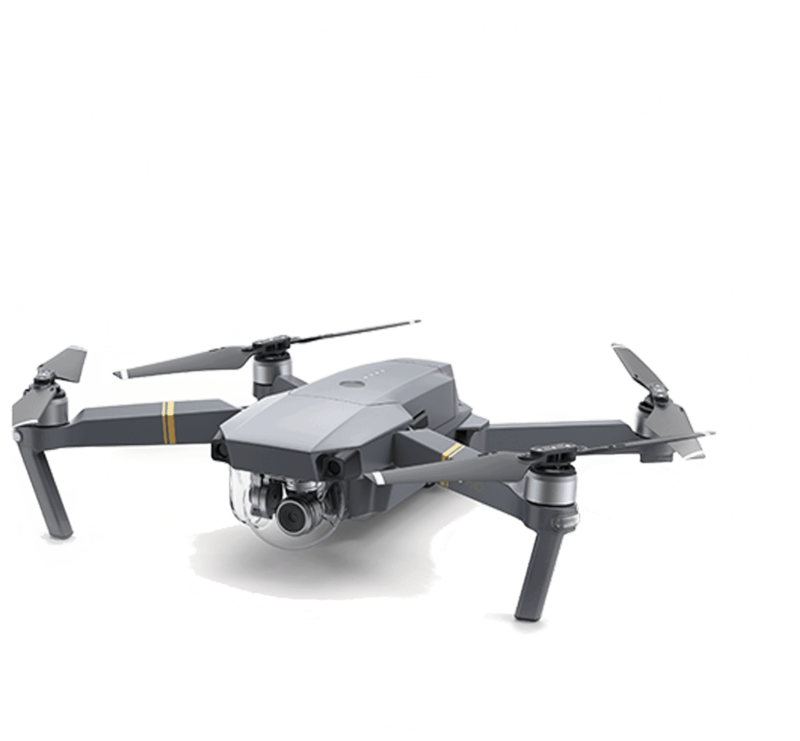 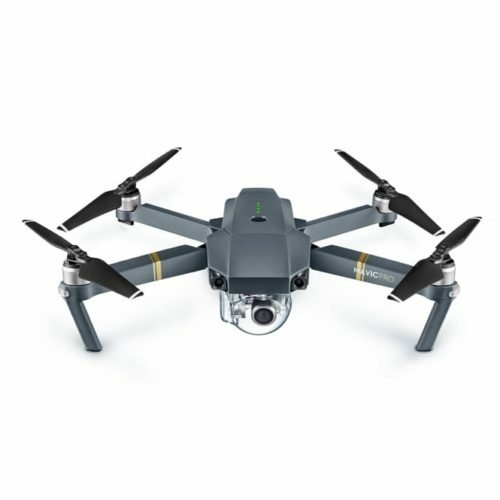 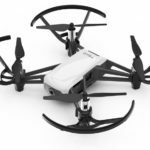 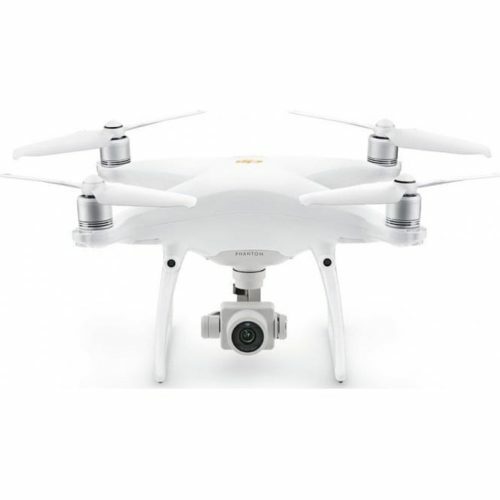 DroneworksIreland specialises in the supply of DJI Products for a variety of commercial, private and recreational uses as well as providing our own Licensed and Insured pilots for all you droning and filming requirements. 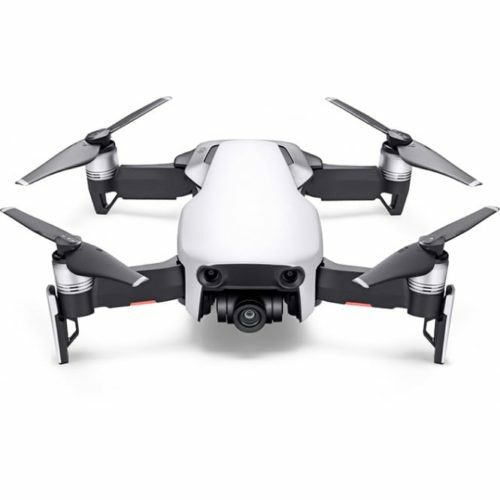 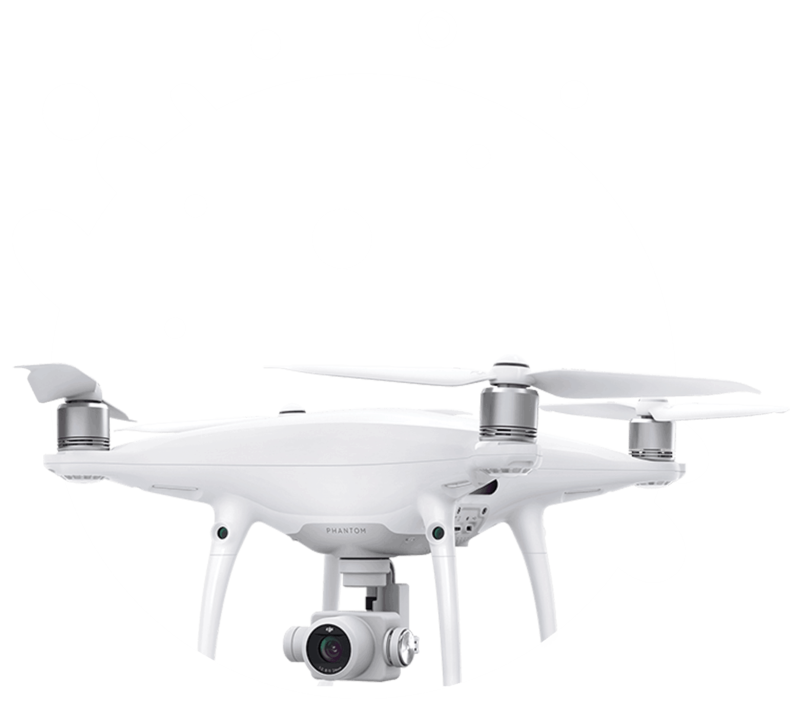 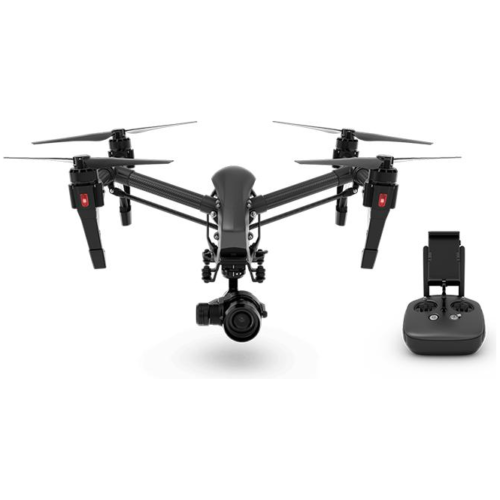 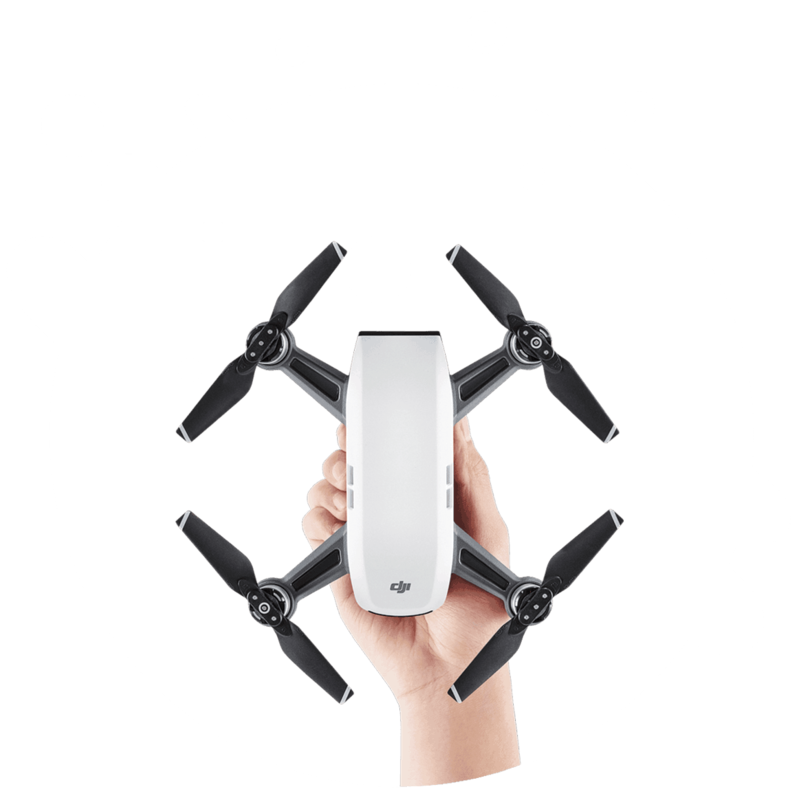 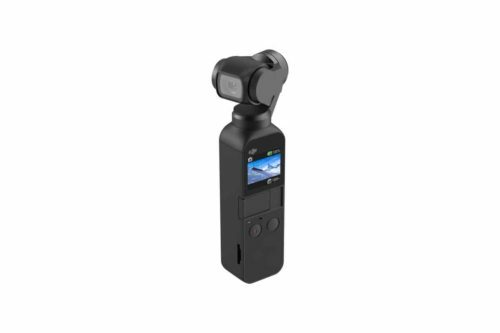 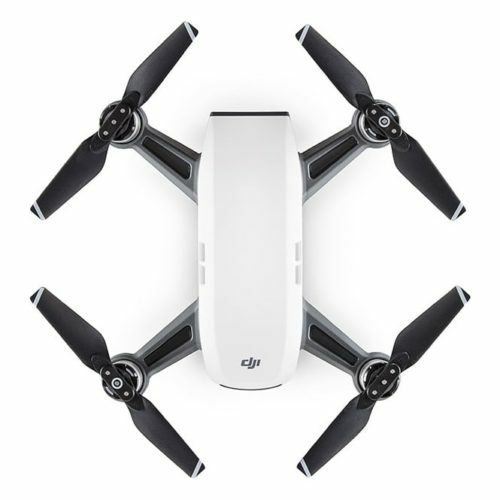 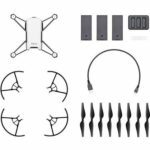 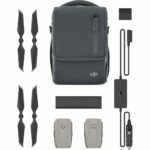 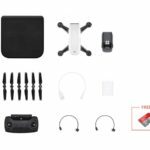 We offer the DJI Phantom Series,Mavic Series,Inspire 1 & 2 Series and the Tello Series plus all the accessories you will ever need. 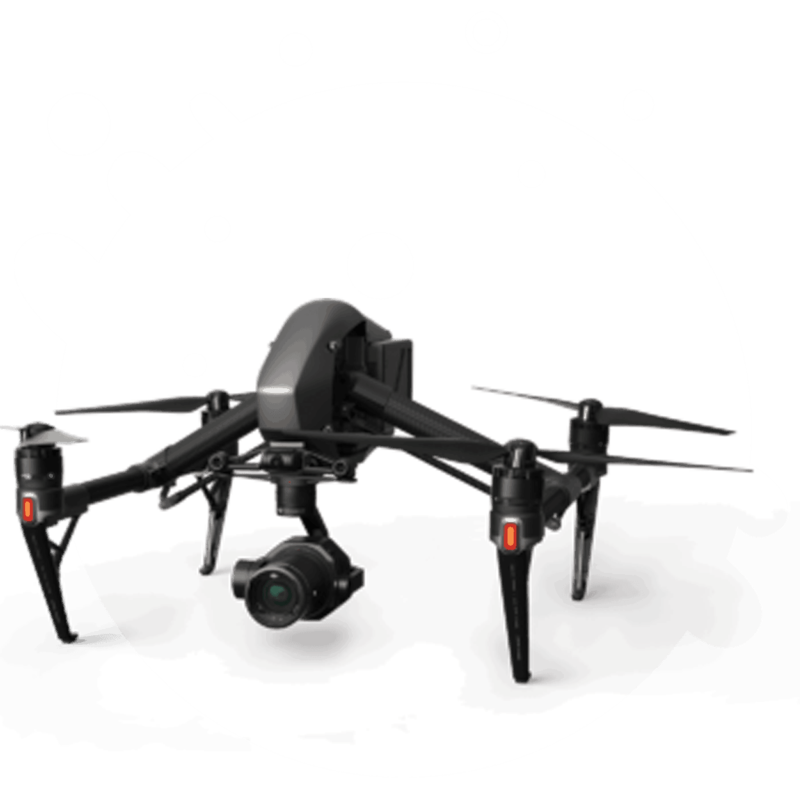 Our Film services are wide-ranging and cover Corporate Videos,Building Inspections and Surveys,Construction Site monitoring,Estate Agents promotional filming,land management for agriculture,3D Mapping and 360′ Aerial Panoramas. 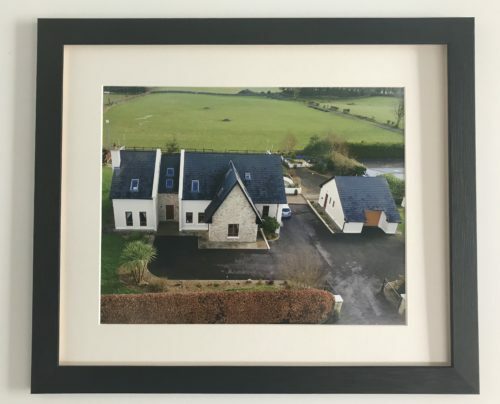 We have an impressive client base which included RTE, Independent Newspapers,Sherry Fitzgerald, Druids Glen, Dublin Zoo,Real Estate Alliance, County Councils,The GAA ,National Construction Firms,The Marine Institute and a variety of Govt Departments throughout the country.